Nature – it´s just one word, or is it? My first blog entry on this page should be something special, something inspiring just like how my Science professor always inspired me. 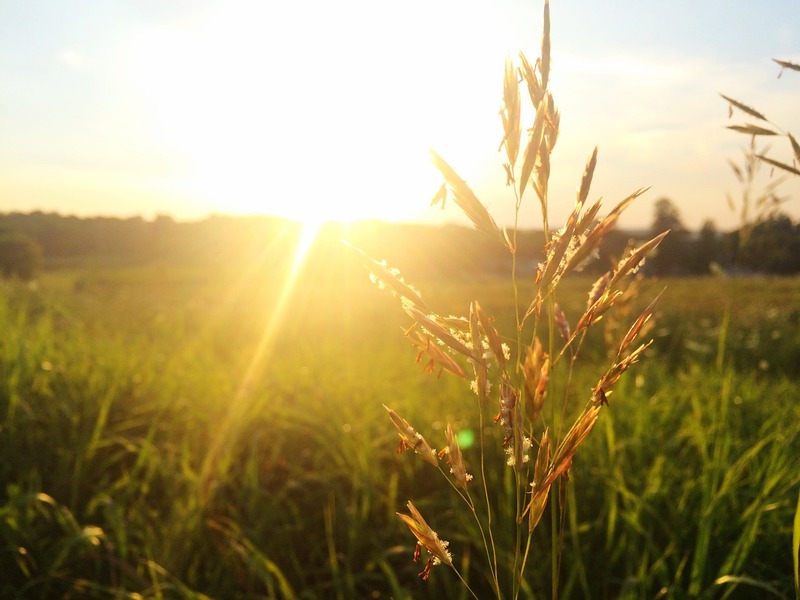 I decided to write this about an intriguing topic – how much nature does a person need? During my studies, this was a topic of constant relevance which I also researched on. I am now expanding my knowledge on the topic. This blog should be scientific, practical and on a formal level. When I presented my research to the professor, it was criticized that my definition of nature was too one-sided and even unclear. This was the reason why I decided to further research all sides that the concept of nature has, I want to improve the term I once made. 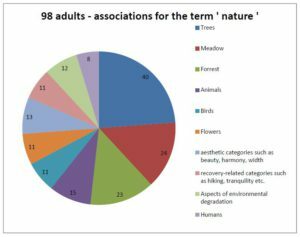 After several months of research, it felt like there was over 20,000 different definitions – from a scientific side, a psychological, a cultural, also a social perspective etc. What exactly is nature is it even possible to define it so that it is precise and understandable for everyone? It is just one word!!! This page is especially for educators, teachers and others who are interested in exploring the topic of “education for sustainable development” with children. This should of course be scientific but also age appropriate. No child is interested in an entire literary work on the meaning of nature. Isn´t that however the problem? During my research I often asked myself if through scientific definitions, we lose accuracy. Where is there then time for practical experience? If I would ask children to draw a picture of nature, wouldn´t the pictures be similar by being filled with trees, flowers, animals, water, the sky, clouds etc.? If someone speaks of nature, does everyone have a common yet insignificant meaning? Indigenous people will surely not discuss these specific terms. 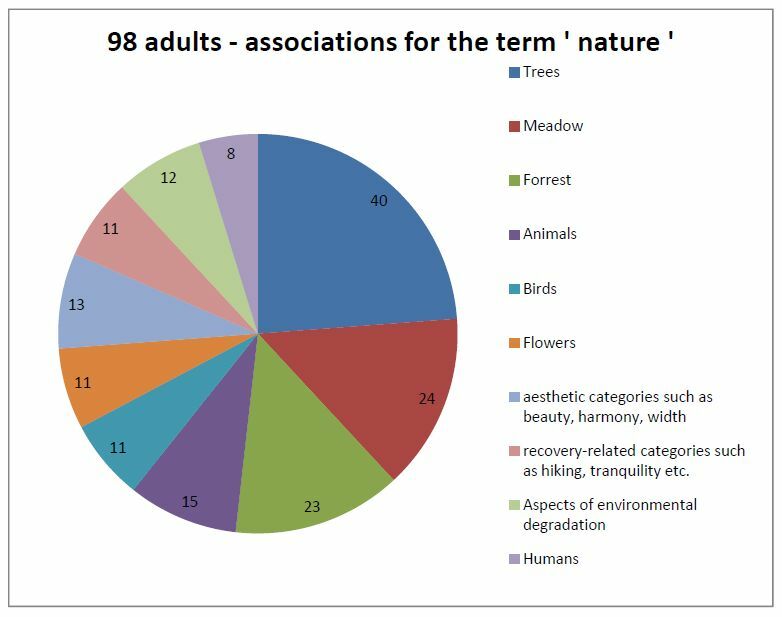 In a survey by Pohl/Schrenk (2002, S. 141) children 8-9 years were supposed to draw pictures to the term of nature, and that are the results: Meadows, blue sky, sunshine, birds. If there are so many different aspects/definitions of the concept of nature, then how can there only be one word for it? This question will stay unanswered as I decided to not give a summary of the different definitions – this might not be scientifically or precise enough. I will concentrate the individuals personal, subjective, cultural, social and community understanding. As of this I will spend my time in the practical field of nature! It is summer, an ideal time to go to the nursery school garden or the schools courtyard and look above. What effect does the sky, trees etc. have at this perspective. They can experience new impressions, to feel the ground, smell the air etc. How do the clouds look? What can one hear? How do they feel? Afterwards they can reflect on the kind of things they felt in connection to nature, what do they associate with the term nature? How often are they in nature, what they like about it or even just leave an impression for them to reflect on!